The importance of equipping your vehicle with the right tires during the year is thoroughly emphasized in Canada. 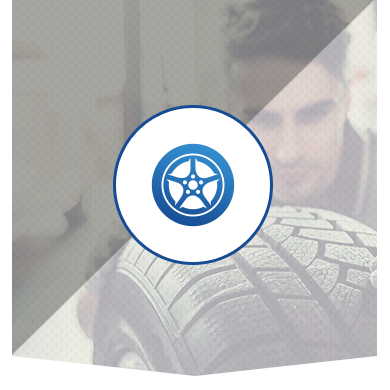 Each of the dealerships in Surgenor Automotive Group have a team of specialized tire experts to help you find the right tires for your vehicle and keep you safe on the road. Whether you have a Chevrolet, GMC, Cadillac, Buick, or Hyundai, our dealerships are sure to equip your vehicle with tires designed to keep you safe. We offer a complete maintenance at our tire centres, and we’ll help you with questions you have regarding shopping, installing, or storage. Browse through a wide variety of winter, summer, and all-season tires today. Visit one of the Surgenor Automotive Group dealerships and discover an extensive collection of tires for all your needs.